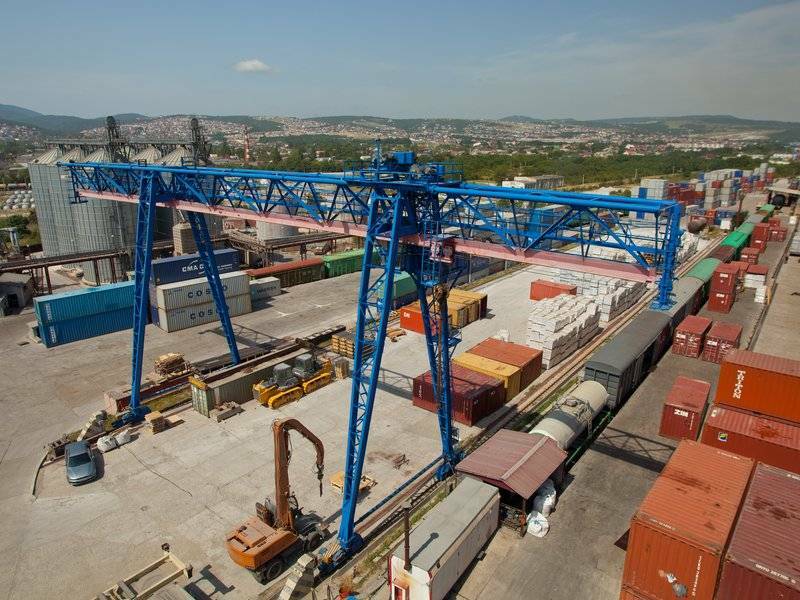 RUSCON, a multimodal operator in Russia, is integrating its terminal operations close to the Black Sea port of Novorossiysk. RUSCON’s Novorossiysk and Yug terminals have been cooperating and using shared software since 2014 but this move will ensure that total throughput will increase and a greater range of cargo can be handled. RUSCON LLC acquired 51 percent of Yug Terminal LLC in 2008 and moved to full ownership in 2011. The two terminals are located close to each other near the port. RUSCON has recently installed an automated system for loading mineral fertilizers at its Novorossiysk terminal. The bulk cargoes are delivered by trains arriving from all over Russia and then loaded into sea containers or packaged in big-bags before being taken to the port for export. RUSCON also handled almost 180,000 containers through the port of Novorossiyk in 2015.